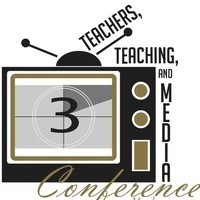 Wake Forest University will host the interdisciplinary Teachers, Teaching, and Media Conference – March 2-4, 2017. Free to WFU Faculty, Staff, and Students; $20 for Students from outside WFU; $40 for Faculty, Staff and Community Members from outside WFU. This was an excellent conference! Great speakers, awesome poster session, and just the right amount of time to exchange info with others attending! This was a well-planned and well-executed event!